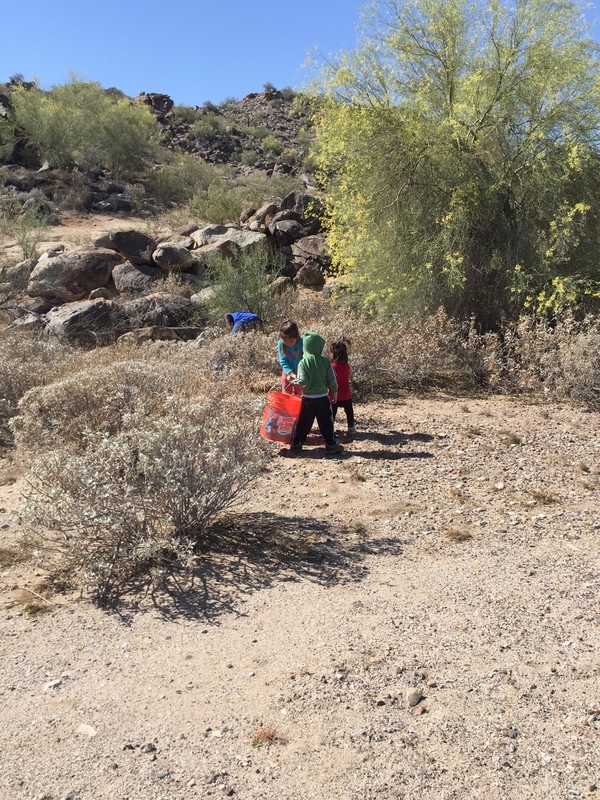 Natural Restorations teamed with Phoenix Parks & Recreation Department to host a Trash & Broken Glass Cleanup Project on Saturday, April 16th from 7 to 11 AM at South Mountain Park. 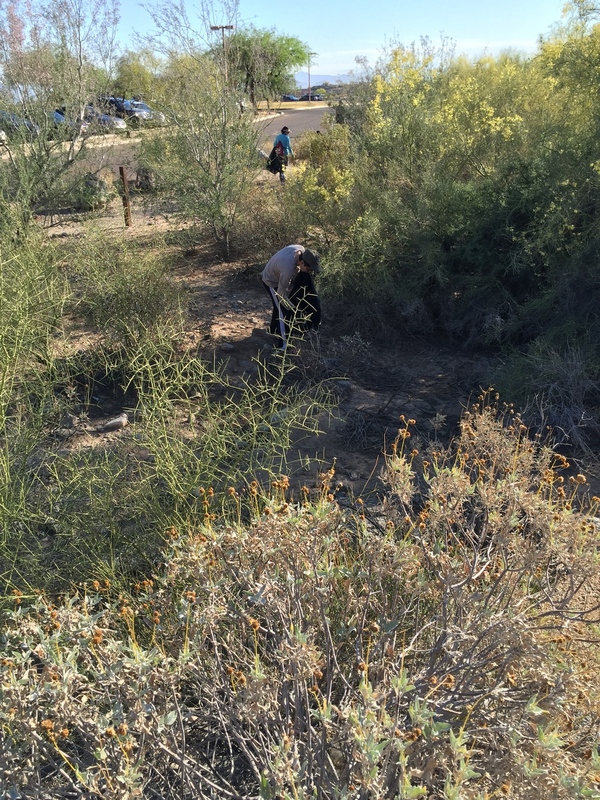 73 volunteers, including two Park Rangers, focused their cleanup efforts in the areas around the Holbert Trail near the South Mountain Environmental Education Center. Volunteers gathered for a brief meeting on safety & historical trash, including what not to pick up, before heading out on the trail with trash bags & buckets in hand. 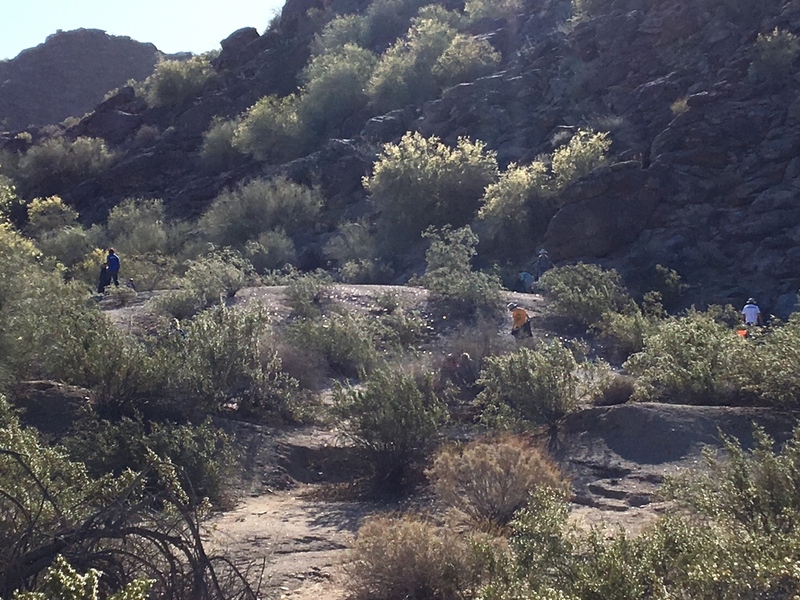 We are thrilled to report that 19 of our volunteers were under the age of 18 years old. Our hands-on service learning experiences will stay with youth long after any lecture we could give. 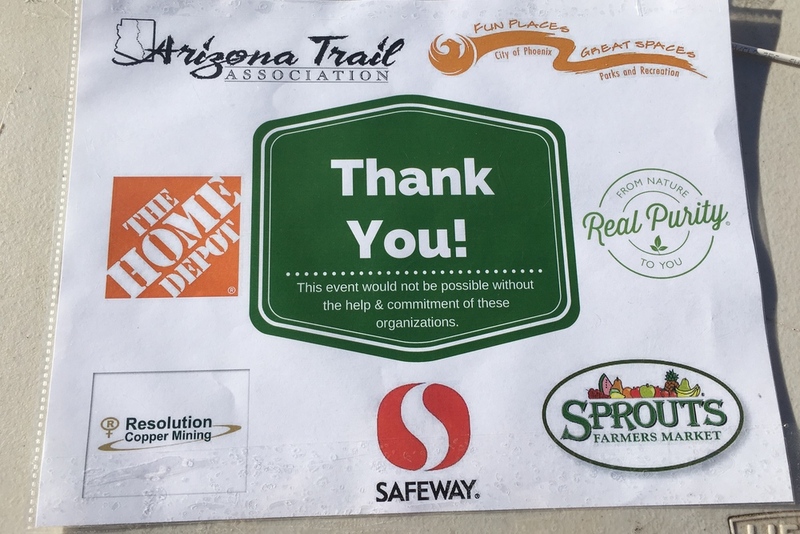 We would like to thank all of the organizations who helped make this cleanup a success: Arizona Trail Association, APS, The Home Depot, Mountain View Printing, City of Phoenix Parks and Recreation, Real Purity, Resolution Copper, Safeway, Sprouts Farmers Market - Ahwatukee, & Southwest Airlines. 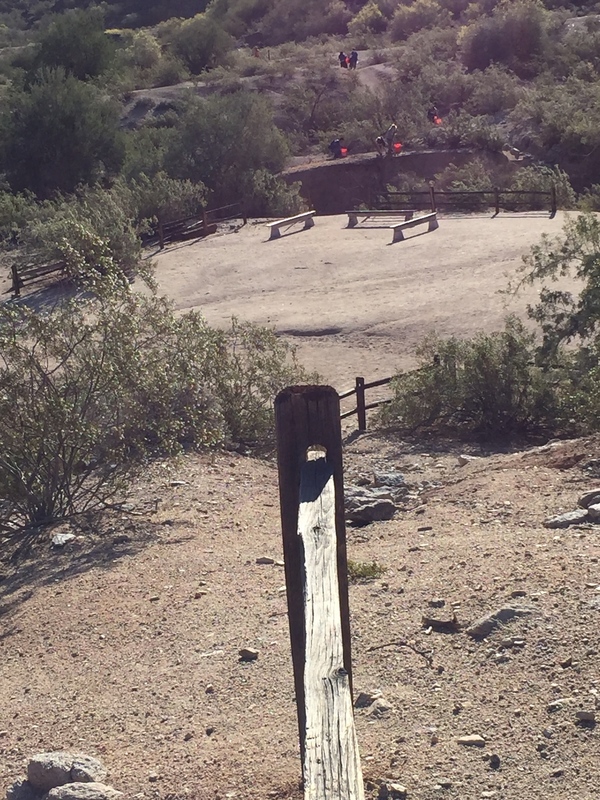 We also want to personally thank Dan Gronseth, Park Ranger Supervisor, for all of his hard work helping us make this project a success. A special thanks to the team members from APS & Southwest Airlines for volunteering with us.